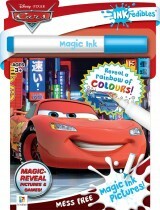 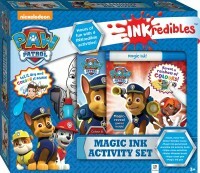 Featuring top licences and innovative formats, Hinkler’s INKredibles books for kids contain an awesome range of titles, each with amazing effects, which are suitable for children of any age. 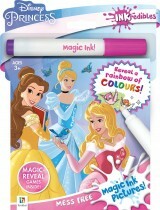 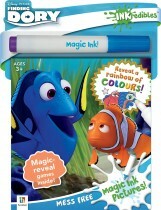 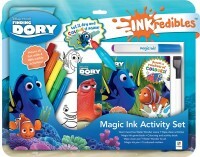 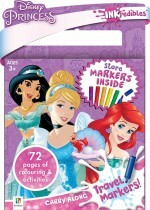 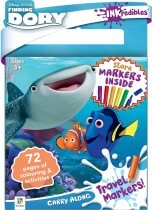 There’s the ever popular Water Wonder books, scenes and pens, where you simply paint the pages with the water brush to see the bright images appear. 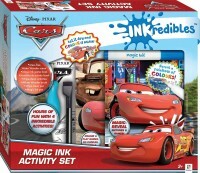 With a great paint-like effect but no mess, the ability to make scenes appear again when the ink dries, and a pen that never runs out, kids INKredibles books are the ideal format for both child and parent. 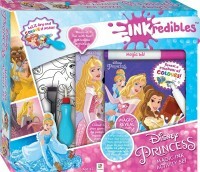 For bigger kids, there is the best-selling Invisible Ink products that offer a challenge with puzzles, quizzes and mazes to solve using the innovative technology. 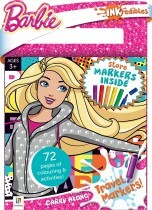 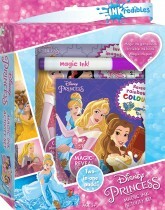 Kids will feel like a secret agent or magic fairy as the hidden secrets appear on the pages before their eyes! 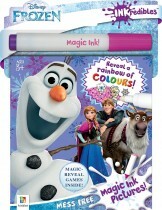 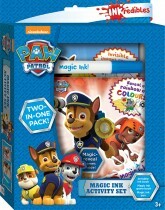 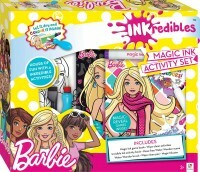 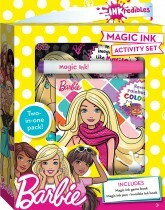 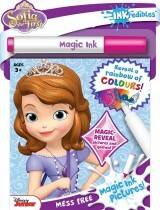 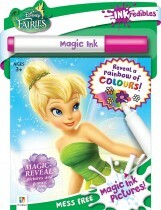 For those who just can’t choose, or know they want a little bit of all this magic, there are the Magic Ink Activity sets, that also include a wipe-clean pen with activities.